Fatigue evolution under continued stresses is a process of degradation of material performance with many uncertainties. 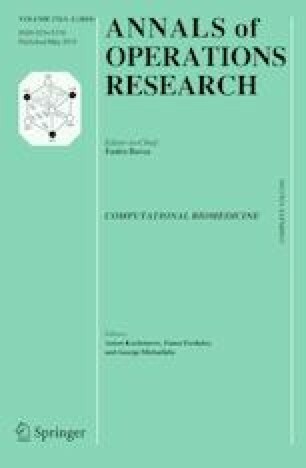 In order to quantify the uncertainties of materials and working conditions, a probabilistic method is utilized to estimate the reliability of structures by considering scatter of the fatigue life prediction model, in which improvements are provided to model the accumulation of the damage. Firstly, the fatigue parameters are modeled by the Bayesian theory and the finite element analysis. Secondly, the distributions of parameters are transformed by the probabilistic method into the distribution of fatigue life by using the fatigue life prediction model, and a damage accumulation model is chosen to characterize regulation evolution of properties. Finally, the probability distribution function transformation approach is employed to expound distribution of fatigue damage by the known distribution of fatigue life, and a general probabilistic method is then used to estimate the reliability. By combining the above methods, the framework for reliability analysis is established and then is used to calculate the reliability for high-pressure turbine blades in a low cycle fatigue region under variable amplitude loadings. This research was supported by the National Natural Science Foundation of China under the Contract Number 51875089. The authors would like to express special thanks to Prof. C. G. Soares at Universidade de Lisboa for his considerable help. The authors also appreciate the reviewers for their constructive comments on this paper.